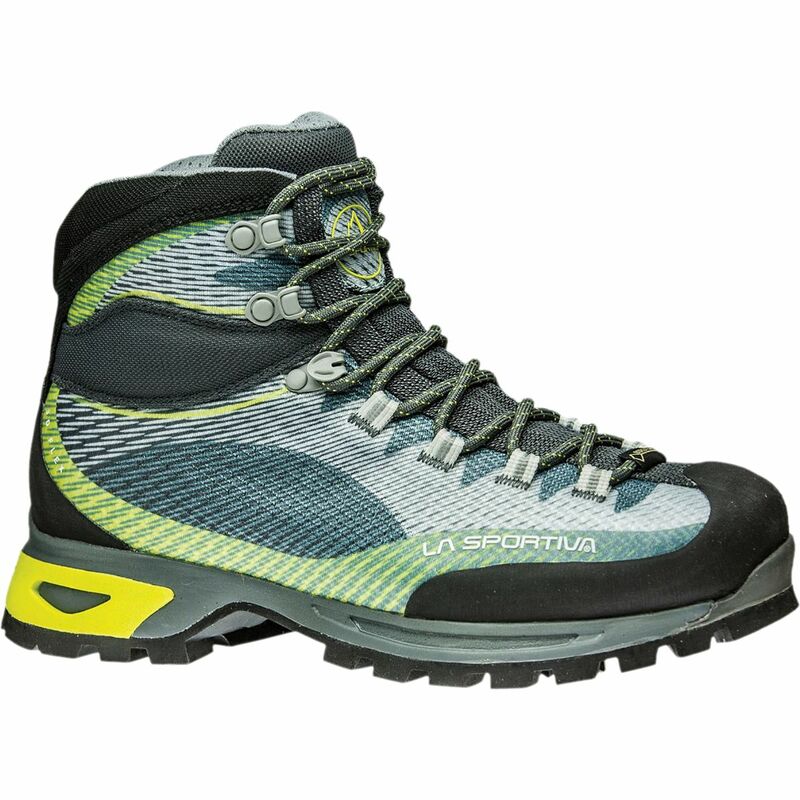 La Sportiva outfitted the Men's Wildcat Trail Running Shoe with its ultra-sticky FriXion sole to ensure traction in any conditions. 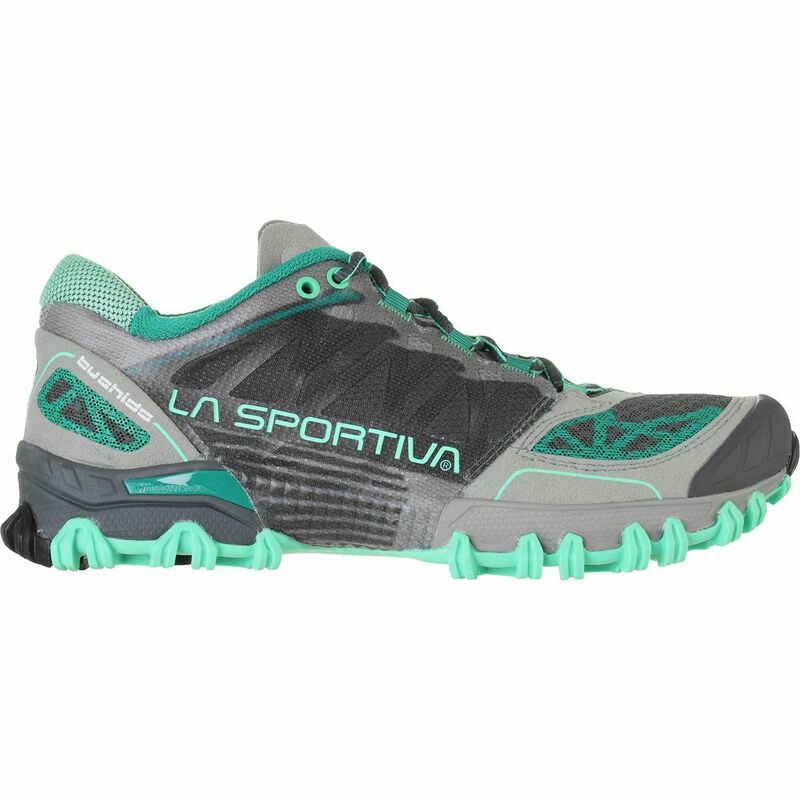 Whether you're in steep, loose dirt or traversing a rock slab, these La Sportiva shoes keep you upright and going strong. An AirMesh upper ensures plenty of ventilation in hot summer heat as well, so you don't have to stress over nasty, sweaty, blister-prone feet. 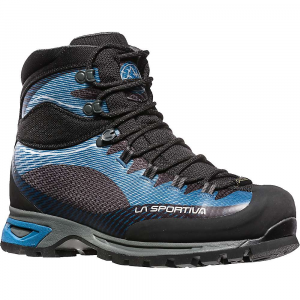 The La Sportiva Wildcat provides the cushion and strength you needed you over the rivers and through the woods, or wherever your destination lies.